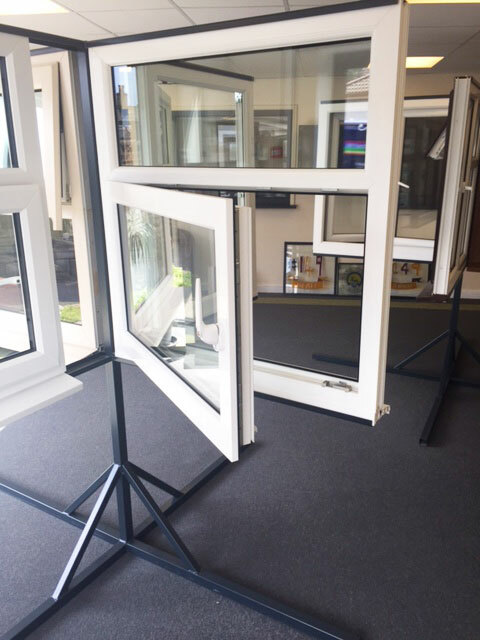 Tilt and turn windows from Alpine Glass are perfect for those who are security conscious, but don’t want to compromise on aesthetics or levels of ventilation. 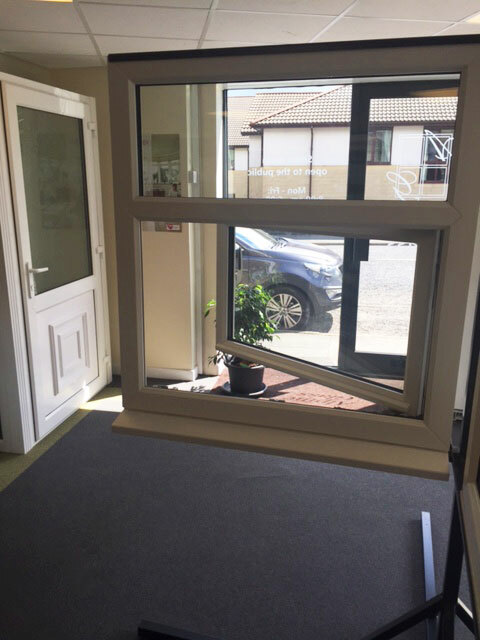 When tilted, tilt and turn windows allow excellent levels of ventilation, but don’t open fully to restrict unwanted access to your property if left unoccupied. 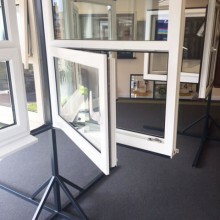 Because of this design, tilt and turn windows are often installed on ground floors where security is more of a concern. 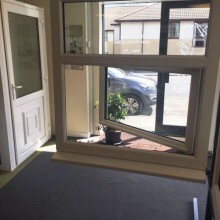 When turned, the windows also offer high levels of practicality, as this function allows them to be cleaned from within, making it safer and easier than ever to keep your windows in pristine condition. 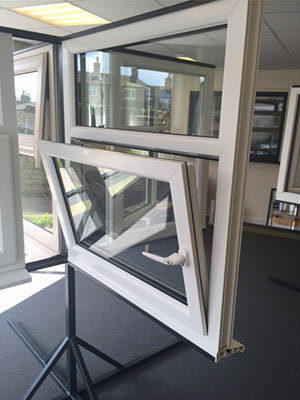 With tilt and turn windows from Alpine Glass, you get windows which are not just high quality, aesthetically pleasing and offer great ventilation, but windows which offer an unparalleled combination of security and ease of maintenance. 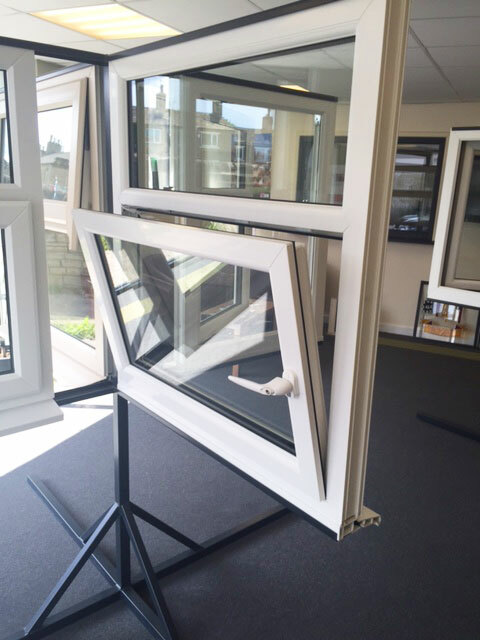 Not only do our tilt and turn windows look great, but they are also extremely efficient. 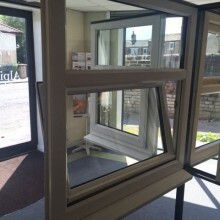 Tilt and turn windows from Alpine are among the most energy efficient on the market, with an advanced multi chambered profile design which helps to retain heat and keep out noise. 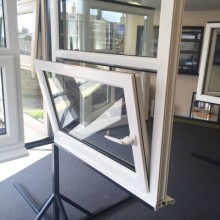 Our tilt and turn windows are even able to incorporate triple glazing for the ultimate levels of thermal insulation, though even without triple glazing they can easily achieve a WER (Window Energy Rating) of A, the highest specification on a scale running from A – G.
Why choose tilt and turn windows from Alpine? 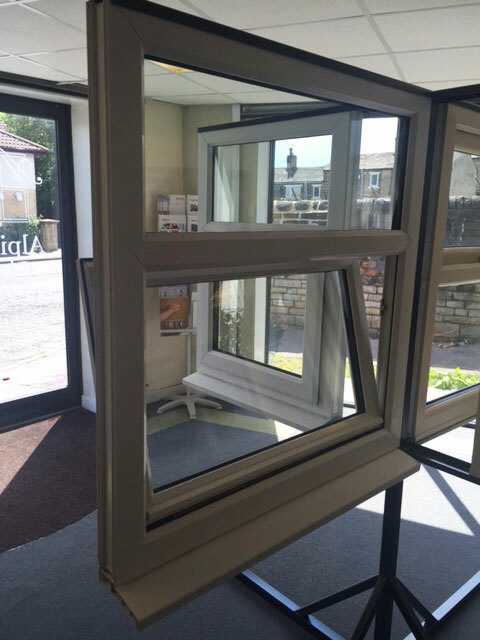 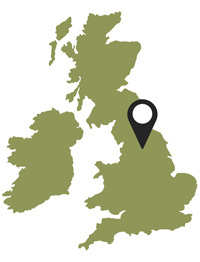 Based in the heart of West Yorkshire, Alpine Glass is perfectly located to install double glazing across the whole of the region, including Leeds, Harrogate, Skipton, Ripon and York.